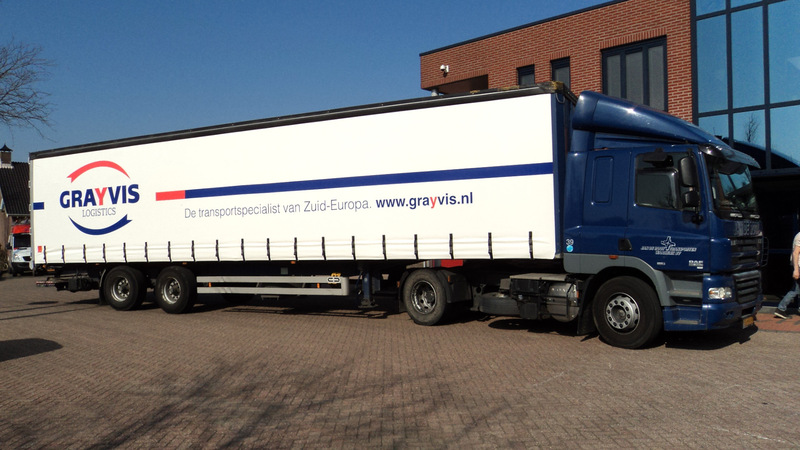 Weekly we arrange from the Benelux over 250 shipments to Spain, Portugal, Italy, Poland, Turkey and Greece v/v. We not only use the roads for transporting goods but also use the benefits of rail and sea. 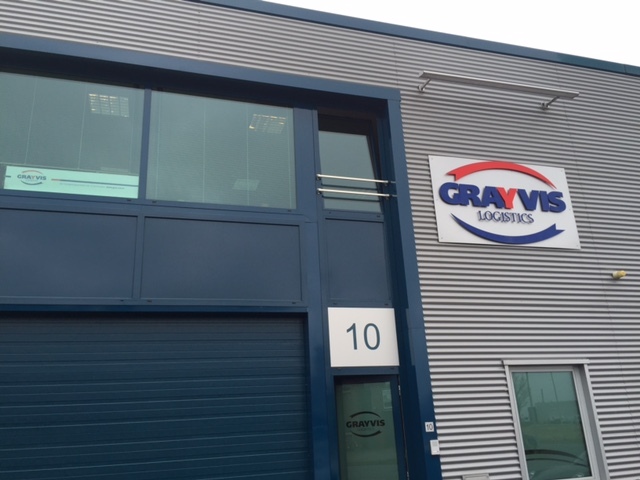 By way of this website we wish to give you a good impression of our organization, our vision and new logistic concepts which we have created for transport. We offer you the advantage of our own international network of specialized personnel. A professional team in our Sassenheim office arranges over 250 shipments a week to destinations throughout Southern Europe. The most important thing is our attention to quality. Next to a quick, flexible and trustworthy delivery, our care guarantees a problem free delivery for your merchandise. 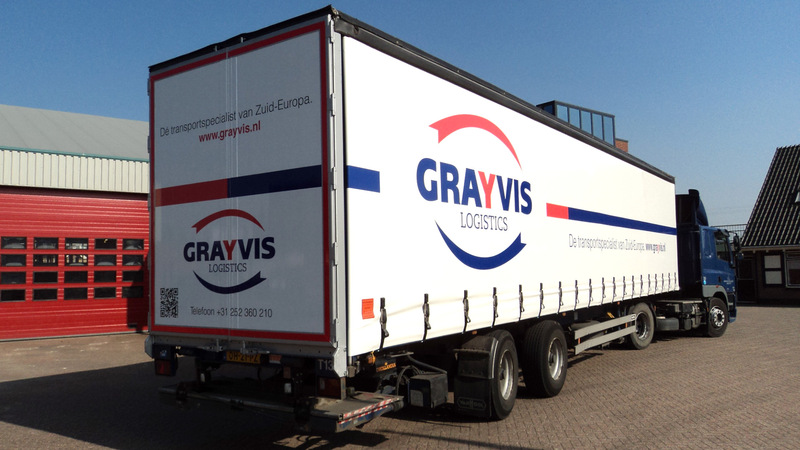 Gravis Logistics B.V. is specialized in arranging groupage transport from the Benelux to Spain, Portugal, Italy Greece and Poland v/v.